Let's talk about the elephant in the room here. 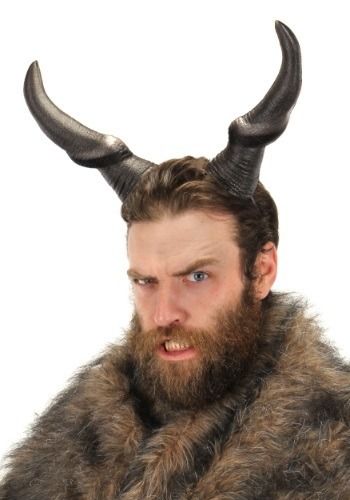 Your head is completely devoid of a glorious set of horns! Sure, you could continue your sad, humdrum hornless existence, crying yourself to sleep about not having horns, but why? There's something you can do about it! Our new accessory should put all of your horn-based worries to rest with ease! 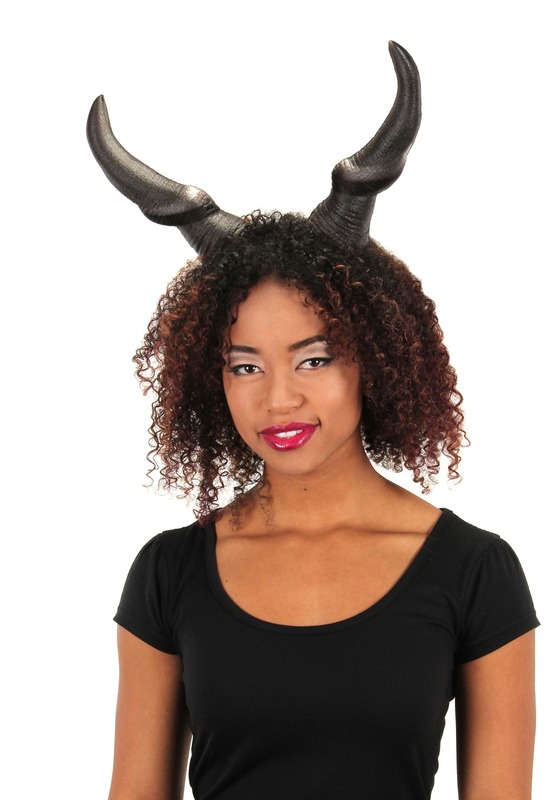 Whether you're playing a mischievous satyr in a classic Greek tragedy, or you're just trying to get in touch with your wild side, these Beast Horns make for a great new look to add to your cranium. (That's right, we called your head a cranium.) We recommend transforming into one of the many buds of Dionysus for a crazy party of epic Greek proportions. Or, you could always use it for your next killer LARP costume! Either way, you won't have to go another day without a set of glorious horns. Good set of horns , string under chin, undetectable with beard.